It’s that time of year again; the time for a best of list! At Musicscramble we’ve decided to change it up from previous years and publish a single list composed of each writer’s number one album from 2017. Reading the list two things should be clear – first the mix of different music genres our writers listen to, and second, just how good the music released in 2017 is. Have a read and then get listening! Thanks for your support and see you all in 2018! 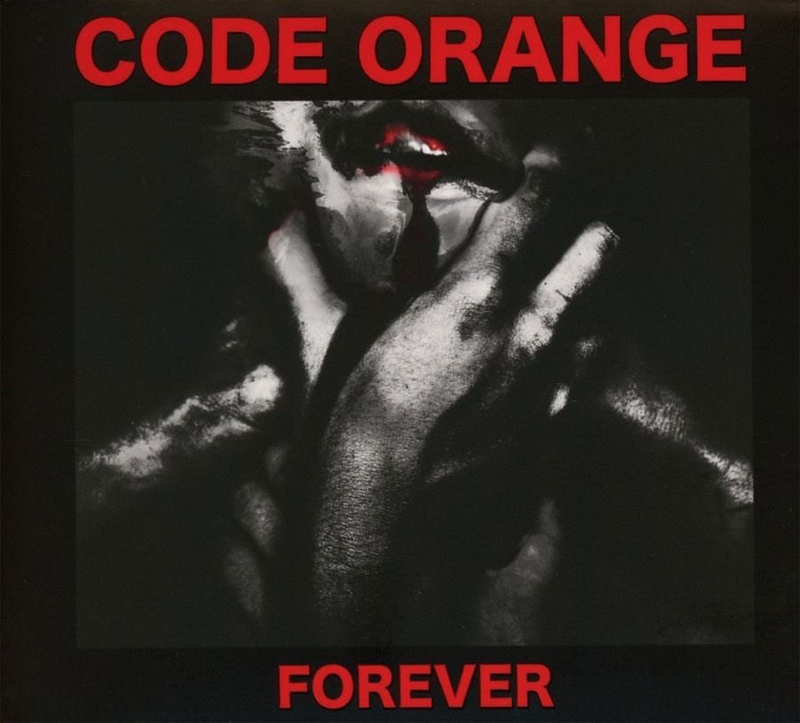 Heavy, industrial, in-your-face metalcore from Code Orange, who unleashed Forever on the world in January 2017. The fact it remains top of the pile in December is testament to just how good this album really is. It isn’t an easy listen but it is worth the effort. 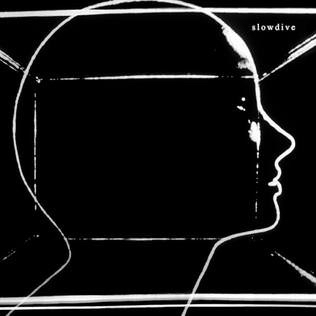 With guitars screeching like Freddy Krueger’s gloved hand down a chalkboard and drums that generate more decibels than a jet engine, this album takes all that is good about the genre and improves it beyond competition. 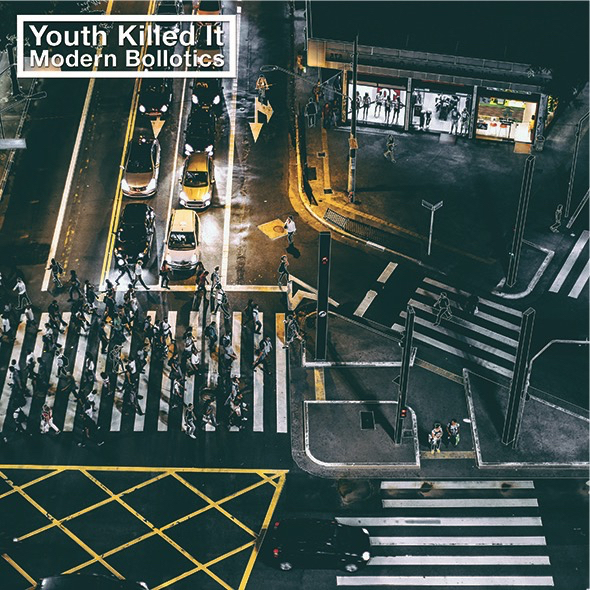 Primarily a rock record with a healthy punk rock attitude, Modern Bollitics by Youth Killed It is my album of the year, mostly just for the pure fun it brings. I say mostly because any album with such a big hip-hop influence that can get me to listen has to be something special (that and ‘Lads in Love’ fairly accurately describes my relationship with my better half.) A fine collection of raucous rock/hip-hop belters that doesn’t take itself too seriously. From the early anticipation for a new National record to hearing lead single ‘The System Only Dreams In Total Darkness’ a few months before release, I got the sense this was going to be special. 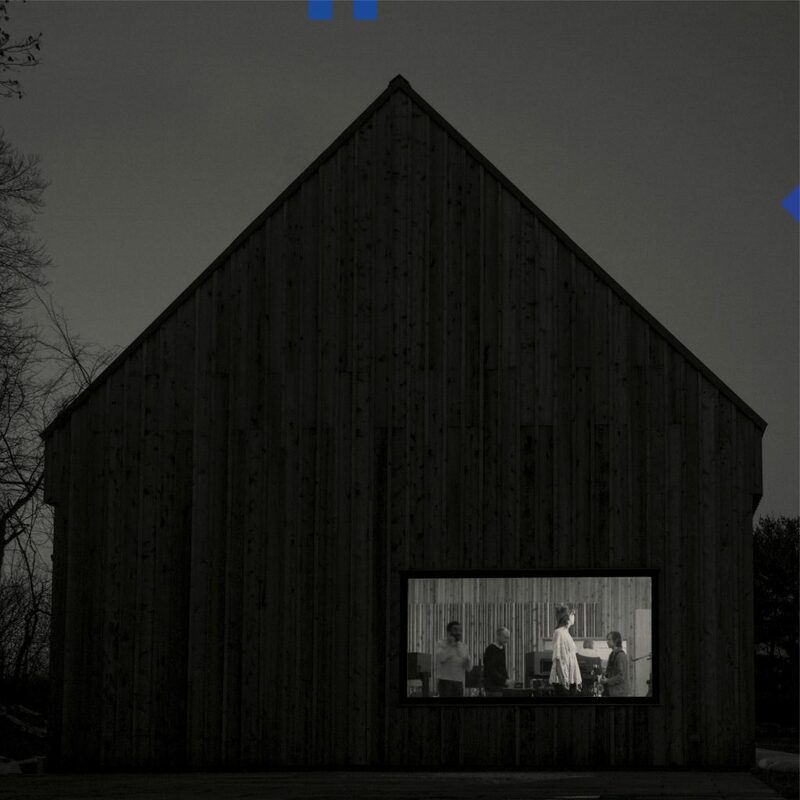 Not only didn’t Sleep Well Beast not disappoint, the album is as rounded and complete as any of their earlier releases, if not more so. The ebbs and flows throughout mark this as easily the most listened album for me this year, despite being released relatively late on. The songs on this album are earworms. They creep back into my head and have me singing along at the weirdest of times. 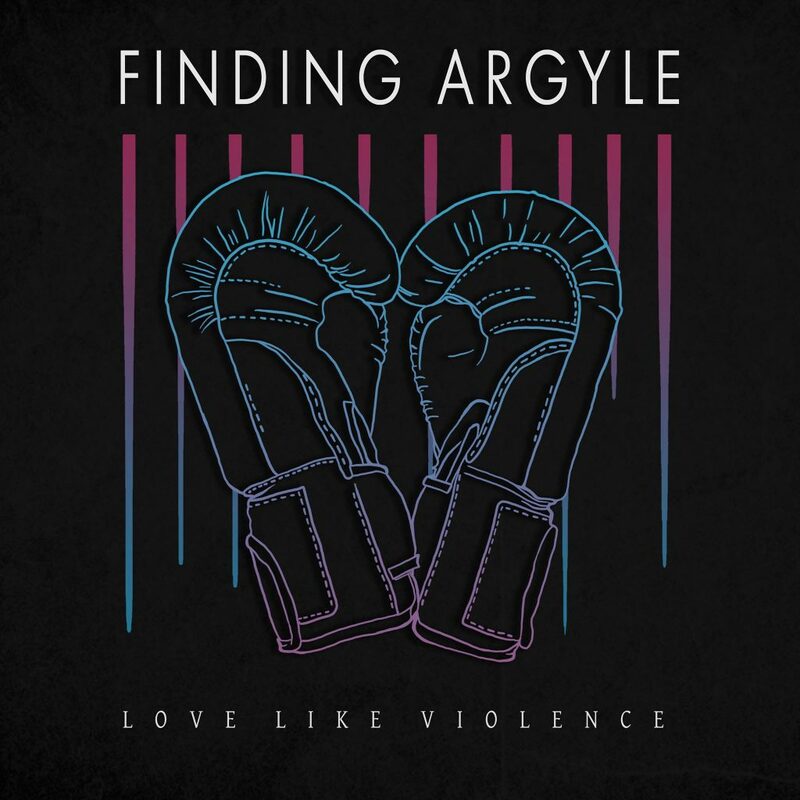 Love Like Violence the debut album by Glasgow’s Finding Argyle is easily my album of the year. Whilst there is the odd mis-step on the album, that something this good, this sing-alongable, demanding so many repeat plays (more than any other album this year) is self-recorded, self-produced, self-released. and self-promoted by an unsigned band beggars belief. 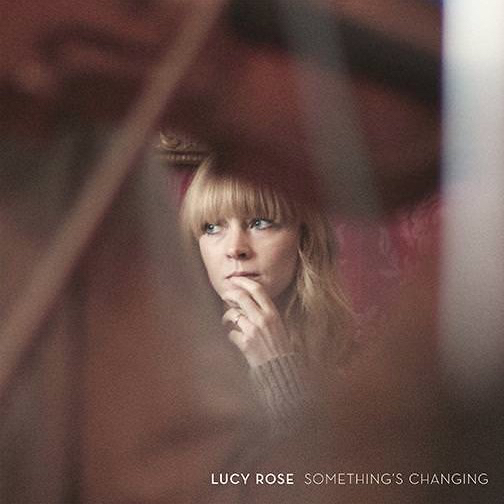 For some reason, I missed her earlier stuff, my only knowledge of Lucy Rose being as a guest vocalist on a Ghostpoet record. The impressive vocal range allowed to be front and centre of an album where the live recording makes the album sound like an intimate gig. Comparisons with the likes of Laura Marling, Fleetwood Mac and Joni Mitchell, although somewhat predictable, accurately capture Rose’s songwriting, singing & introspective lyrics. This is a hidden gem of an album! This could have been like any other “comeback” album – a rehash of old songs to give the fanbase something familiar. Whilst we got that familiarity this was something else. This was a band who chose to move their sound on but with just enough nods and cues to their back catalogue. Also it begs you flip it over and play again …. every time!